What do you get when you bring together a mandolin, banjo, guitar, upright slap bass, beautiful rhinestone costumes, hilarious comedy with country Christmas, bluegrass, rockabilly and gospel music? 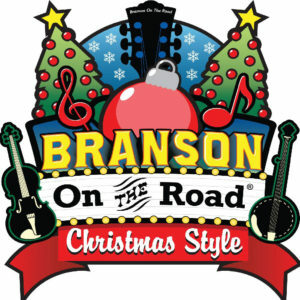 Only one answer – Branson On The Road® – Christmas Style is back in Greensburg! Branson On The Road® has over 20 years of experience of performing at the top theaters in Branson on the famous 76 Country Music Boulevard (known as “The Strip”) and is the first national touring show named for the famous city. The show delivers the Branson traditions of good, clean, family fun wherever they go…and they go all over the US and beyond…and Branson On The Road – Christmas Style is a wonderful way to kick off your holiday season! 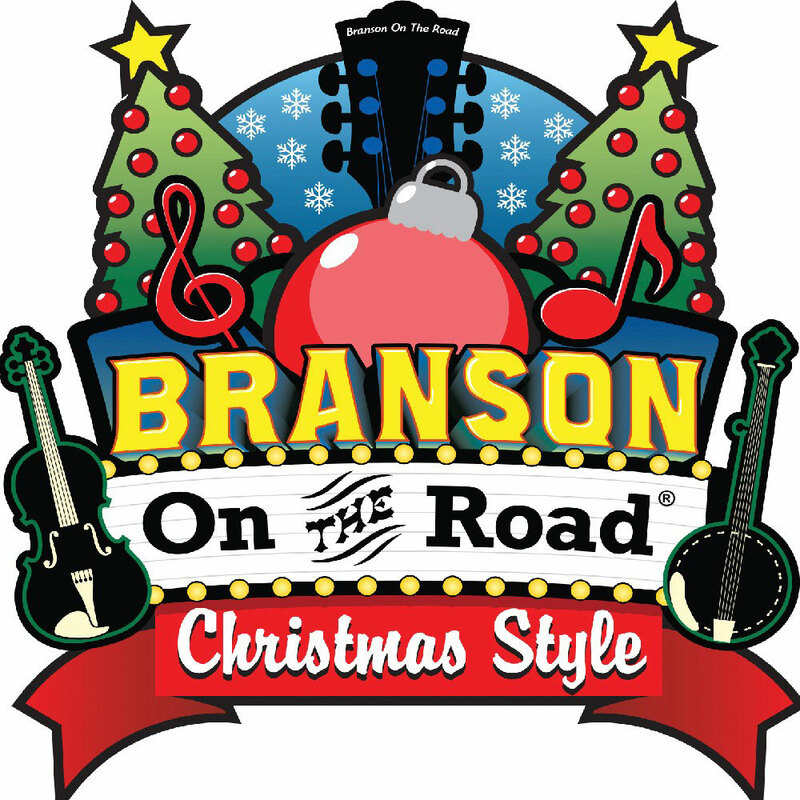 Seen nationally on RFD-TV, Branson On The Road® – Christmas Style, features Debbie Horton (the only woman to have played lead guitar for Johnny Cash), and her cast of the best musicians from Branson and Nashville. Debbie recently made her debut on the Grand Ole Opry and is very excited to be bringing Branson back to Greensburg.